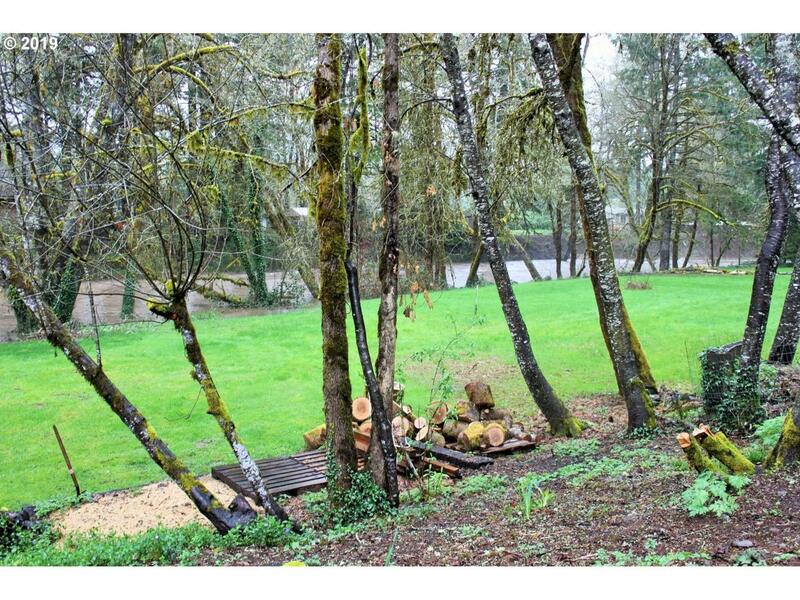 Large lot with stunning RIVER FRONTAGE!!! Well-cared-for home features an open floor plan. New windows, skylights, range & fridge. 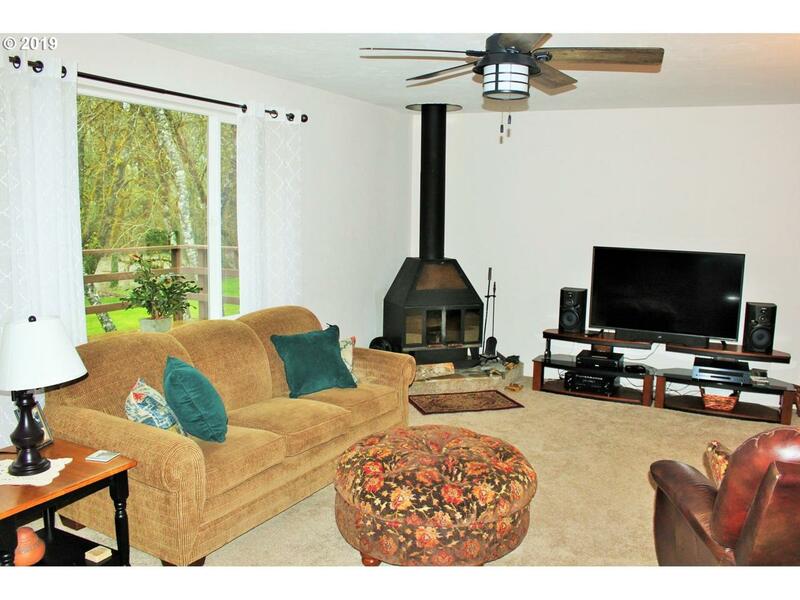 Lovely master with a jetted tub & private deck overlooking the Mohawk River. Large utility room with a sink & lots of storage space. 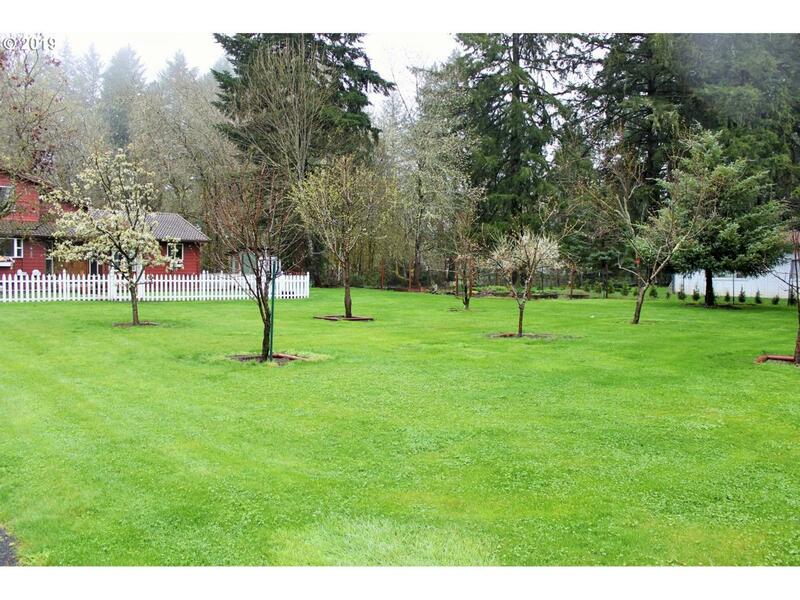 Gardeners delight with tons of raised garden beds, blueberry bushes, pear, apple & nectarine trees. 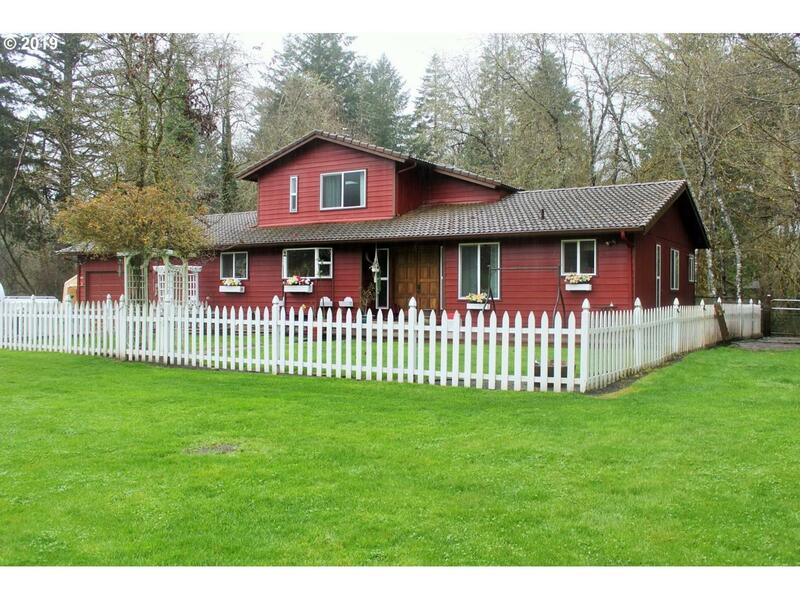 Spacious back deck is perfect for entertaining! Enjoy the scenic drive. Listing provided courtesy of Amy Dean Real Estate, Inc..